Watch the video to show you how or click Book Online Now to work it out yourself. How to easily access your login by adding it as a favourite on your phone or ipad. I want to reschedule my family members appointments too. 4. You will get a text message with a code. Add that code into the space provided and click “Login”. You can create a password here also for next time. 5. 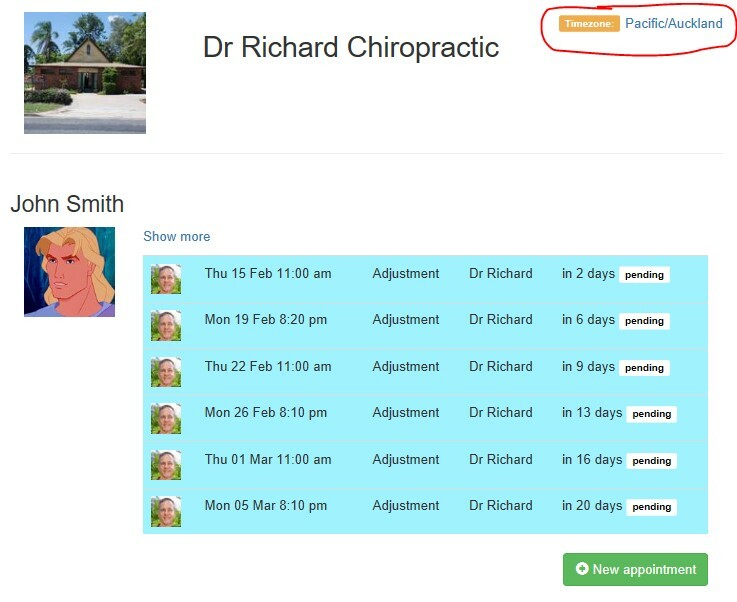 The first time you login as an existing patient you will need to link yourself to the account to access your appointments (this is for security). It should find you from your mobile number. It will show the first two letters of your first name and your last name as well as your year of birth. 6. You will need to fill in the blanks. EG: John Smith. Born 01/01/1980. 7. If you have all the details correct it will show that you are now linked. To view your appointments click go to dashboard. 1. Here you will see a list of your appointments. To reschedule select an appointment you would like to change. To see more of your appointments click ‘Show more’. 2. You will see the appointment details as well as a Reschedule and Cancel button. Click reschedule and details will appear below. 3. Select the time you would like to reschedule to. If the times showing do not suit you select the more text. 4. Once you have selected a time click the reschedule now button. 5. This will bring you back to the dashboard. 2. Go through the steps to create a new appointment. 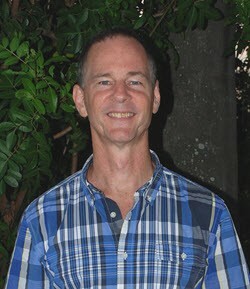 For an adjustment you want to make an appointment with Dr Richard. Click Next. 3. Select who the appointment is for. Click next. 4. Select the time you would like to reschedule to. Remember if those times are not suitable select more above the times. 5. Once you select a time click next. 6. 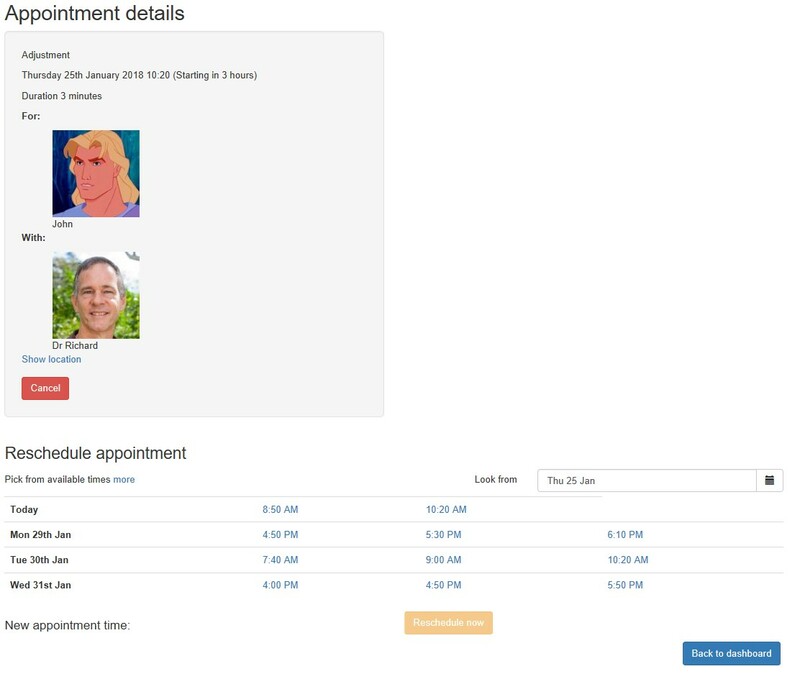 It may take a minute for your appointment to book and then you will see an appointment summary and a booking confirmation. Clicking next will take you back to your dashboard. 2. You have added your details but are getting an error message with incorrect details? First try your full name that appears on your medicare card (not nickname or known as name). 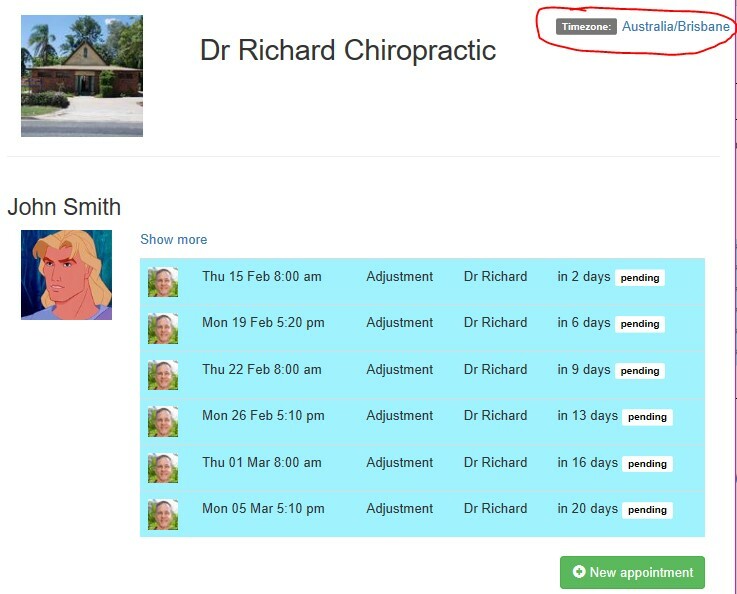 If you are still having trouble please email: info@drrichardchiropractic.com.au to confirm your name and date of birth. If you are having trouble with the accuracy of your appointment times the timezone on your device may be different. 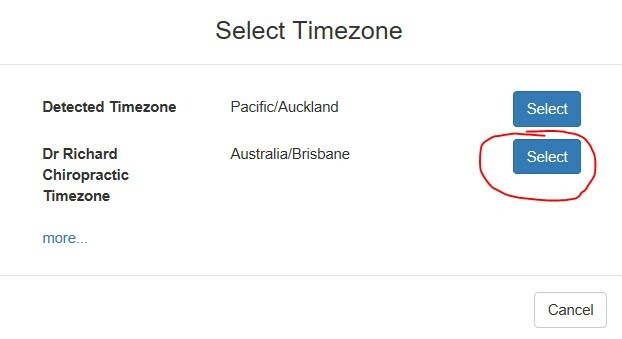 On your dashboard it will show you what timezone your device is set to. If it is orange then your timezone does not match the timezone of our practice. 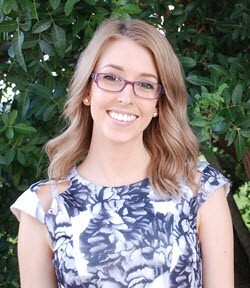 That means if you are checking your appointment times when overseas or interstate, the time of your appointment will allow for that time change and not show the Brisbane appointment time. Alternatively, to change your timezone for your device, a simple google search will show you how.